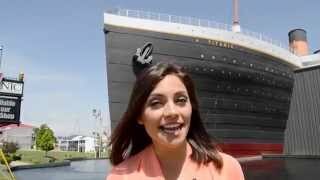 Discover the true story of the RMS Titanic, its crew, and passengers. Family-friendly condo resort minutes from Table Rock Lake. Dynamic live show featuring talents of the New South quartet. Spacious accommodations plus an on-site indoor and outdoor water park. An elaborate live show filled with immense talent. Convenient and comfortable accommodations right off Highway 76. Find everything you need to book your next Branson vacation right here. Looking for a relaxing cabin or condo? No problem. How about tickets to the hottest show on the Strip? We’ve got them! Booking with Reserve Branson is easy and convenient. And our e-ticket system lets you print your reservations at your convenience and head straight to the box office or front desk. 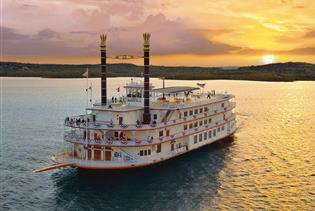 Begin your Branson journey here and we guarantee you’ll want to come back year after year. Tripster Branson coming soon! Bianca takes us inside the Shoji Tabuchi show. 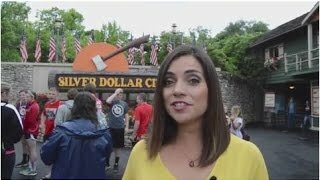 Come along as Bianca shares tips on Silver Dollar City. Go inside the spectacular Six show with Bianca. 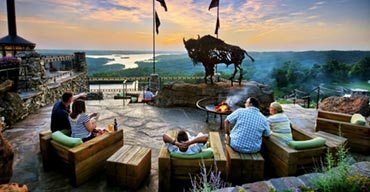 It’s true Branson is synonymous with live shows, but don’t be fooled into thinking that’s the only reason to vacation in this Ozark retreat. 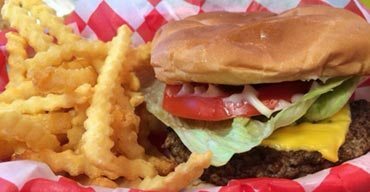 Situated between Table Rock Lake and Lake Taneycomo with the beautiful Ozarks as a backdrop, the natural attractions alone make the trip worthwhile. Add to that the theme parks, holiday activities, and live entertainment and Branson makes an ideal destination for anyone. Millions make Branson their vacation destination each year and one thing everyone can agree on is the selection and caliber of live shows. It’s not just country music acts anymore, though we still have those. Catch theatrical shows like the Acrobats of China or the greatest live tribute show, Legends in Concert. 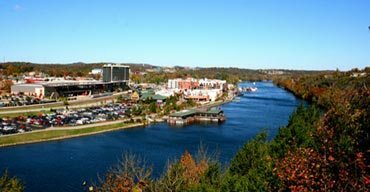 Branson also has plenty of comedy and dinner shows like the popular Dolly Parton's Stampede and Showboat Branson Belle. 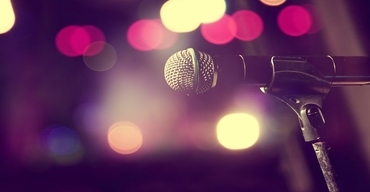 From toddlers to grandparents, everyone can find a show they love in Branson. What’s a trip to Branson without a stop at the #1 attraction – Silver Dollar City! This 1880s-style theme park is unlike anything else. If you visit during summer, take advantage of any of the three lakes in the area where you can rent boats, parasail, go fishing or swimming. 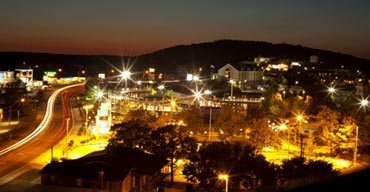 For everything from go-karts to zip lines, just take a walk along the Branson Strip. And there are always free things to do in Branson as well, so let’s pack and go!